With the launch of an improved Romer AgraStrip® Soy, the total assay time of its lateral flow device is reduced to 11 minutes while maintaining high standards of analytical accuracy. 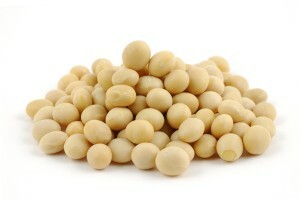 In addition, a new Extraction Reagent will allow for the recovery of processed soy protein. It uses a new and improved monoclonal antibody which allows extremely low amounts of soy to be detected in a shorter period of time. The first incubation step is now reduced from 20 to only 5 minutes, leading to a total assay time of 11 minutes. Furthermore, the new AgraStrip® Extraction Reagent for Processed Soy improves the recovery of processed soy proteins, which are often difficult to detect, and thereby helps to avoid false negative results. The new AgraStrip® Soy can be applied to a variety of finished food products, as well as rinse water and environmental swab samples.